To continue working collaboratively in the community, developing sustainable, environmentally sound practices. To reduce the impact of our farming operation on the environment each year. To make sure that the farm maintains economic viability over the long term. To be involved socially while maintaining a high level of integrity and ethics. We dedicate ourselves to staying in the lead on sustainable practices and organic farming. Co-Owner Tyler Klick leads the way with his distinct vision, extensive research and hands on experience. 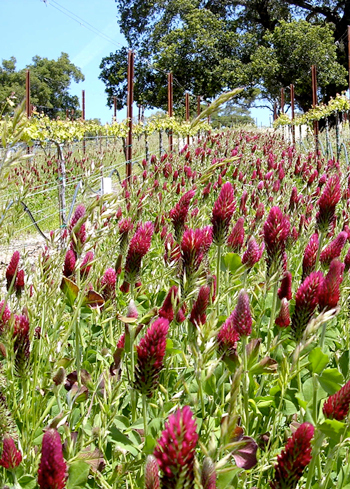 We are proud to be the first CCSW (Certified California Sustainable Winegrowing) certified operation in California. Currently we also work with 22 CCSW certified clients and six certified Fish Friendly Farming properties, as well as more than 50 acres that are certified organic or in the process of being certified by CCOF or Organic Certifiers.